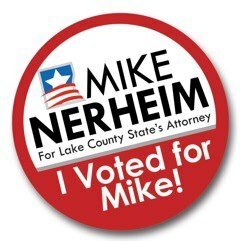 The Voters of Lake County Re-elected Mike Nerheim in 2016. 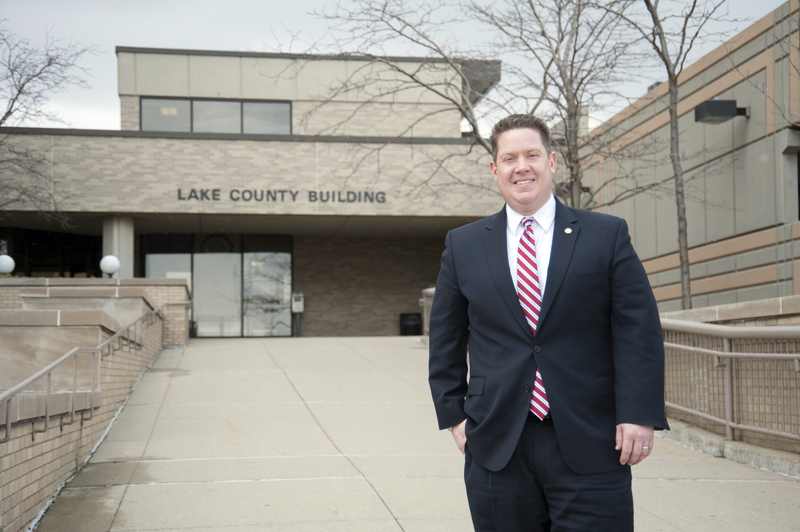 He proudly serves his second term as Lake County State’s Attorney. 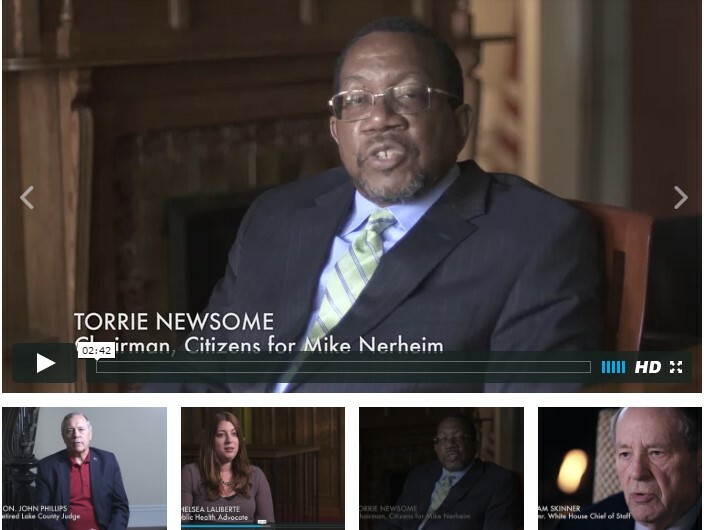 Within the first month of being elected, Mike established the Independent Case Review Panel of volunteer legal professionals/focuses on preventing wrongful convictions/develops new protocols for prosecution. 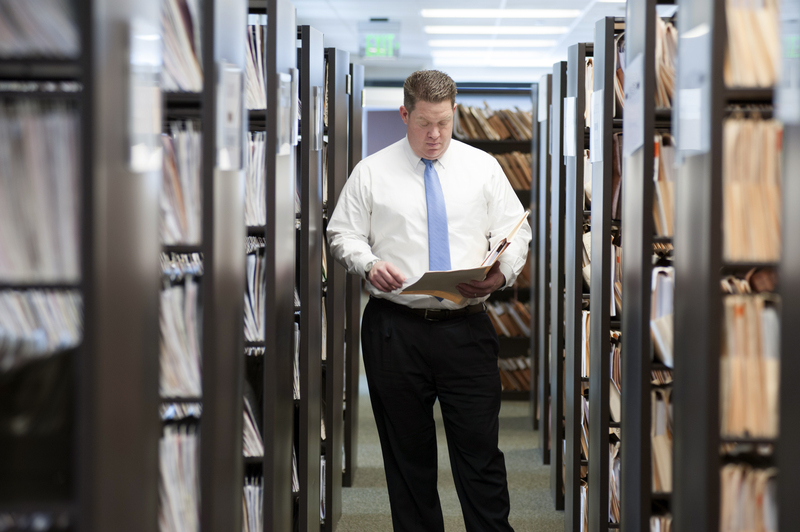 Restructured the State’s Attorney’s Office, increasing the efficiency and effectiveness of the office by taking advantage of office resources and individual talents. 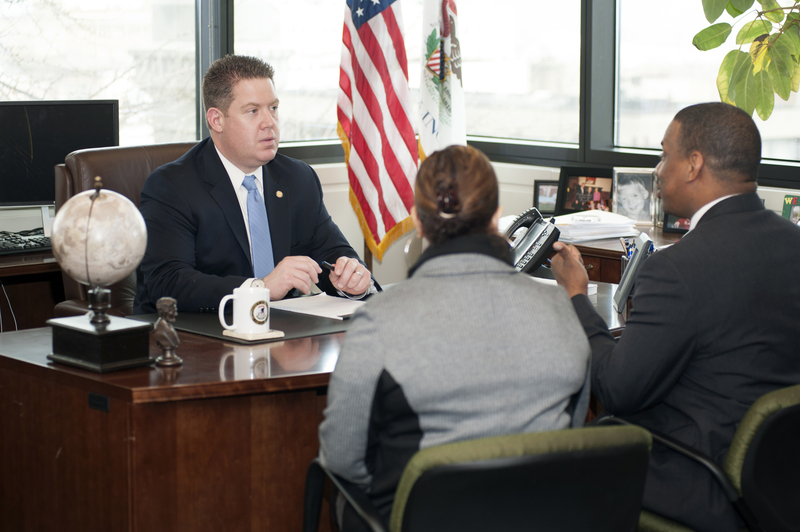 Called on local agencies to develop a comprehensive opioid prevention strategy for Lake County. 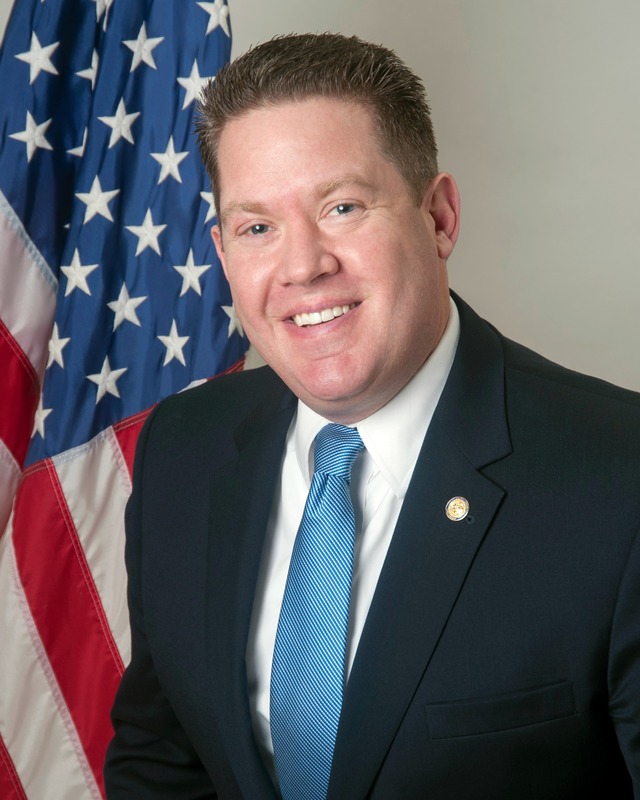 He recently introduced a progressive new program “A Way Out” which allows people suffering substance abuse a pathway to recovery by turning to police. 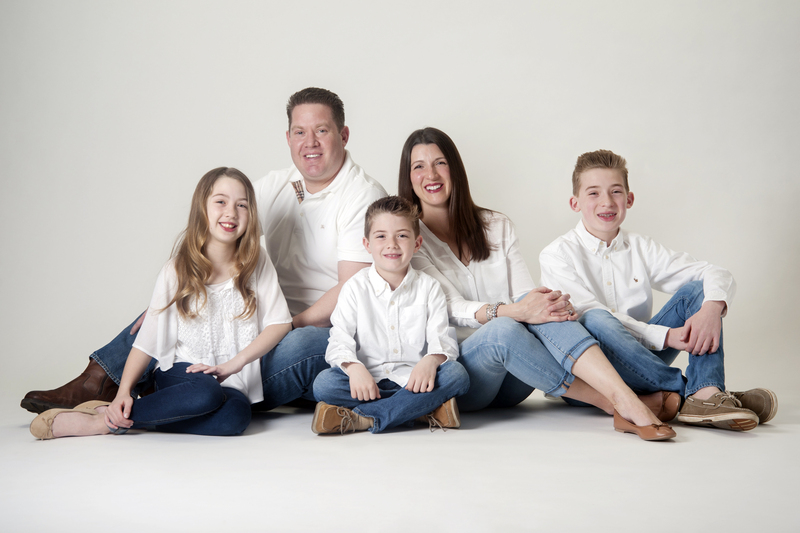 Mike also co-founded the Lake County Opioid Initiative, which is a collaborative countywide, multi-agency effort to prevent opioid abuse, addiction, overdose and death. 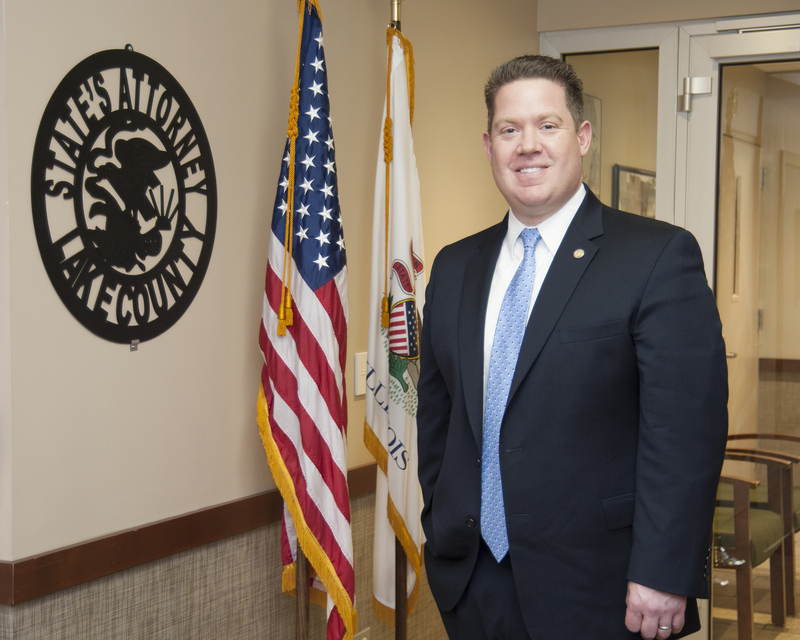 Named State’s Attorney of the Year by the Illinois State Crime Commission (2017 and 2014). Received the 2016 Law Enforcement Innovation Award from the Lake County Municipal League. Given the 2016 Community Impact Award from Zacharias Sexual Abuse Center. 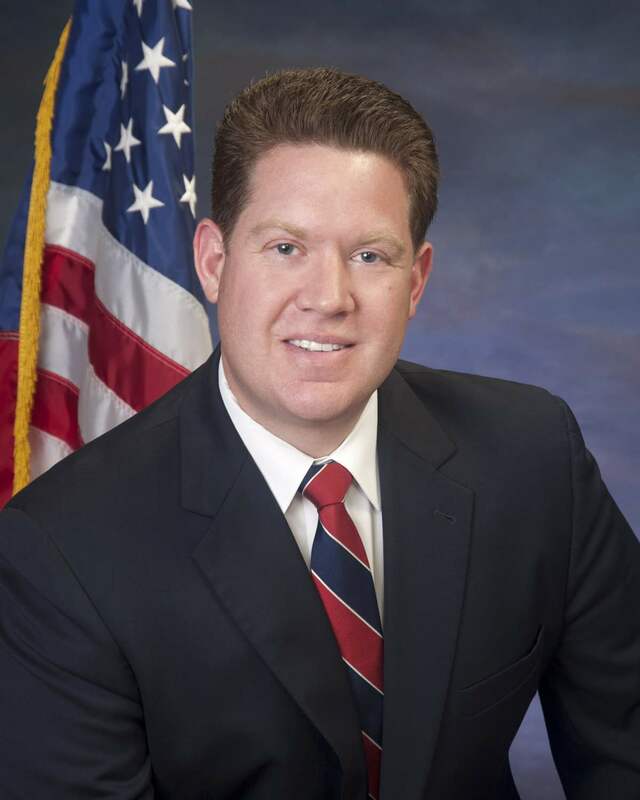 Received the National Gang Crime Research Center’s Award for outstanding leadership in prosecution. You will receive occasional campaign updates and can unsubscribe at any time you choose.